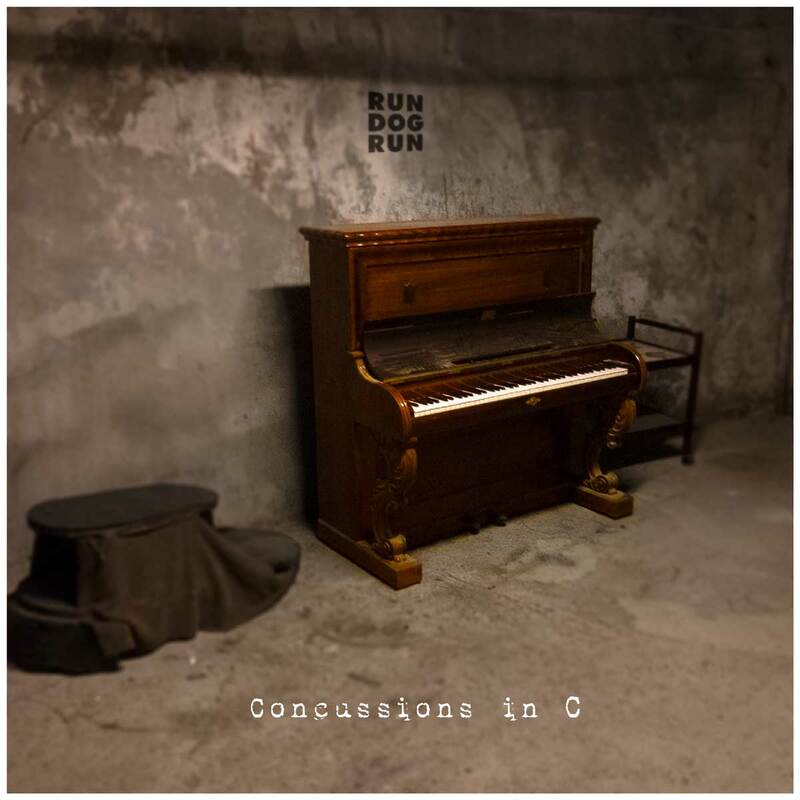 New album "Concussions in C" out now! 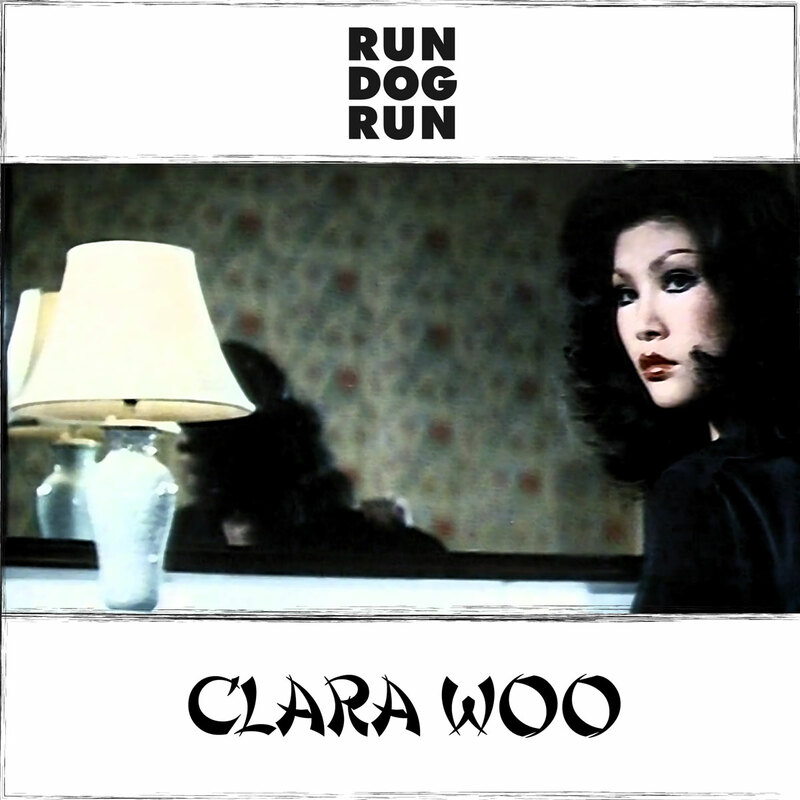 New single "Clara Woo" out now! 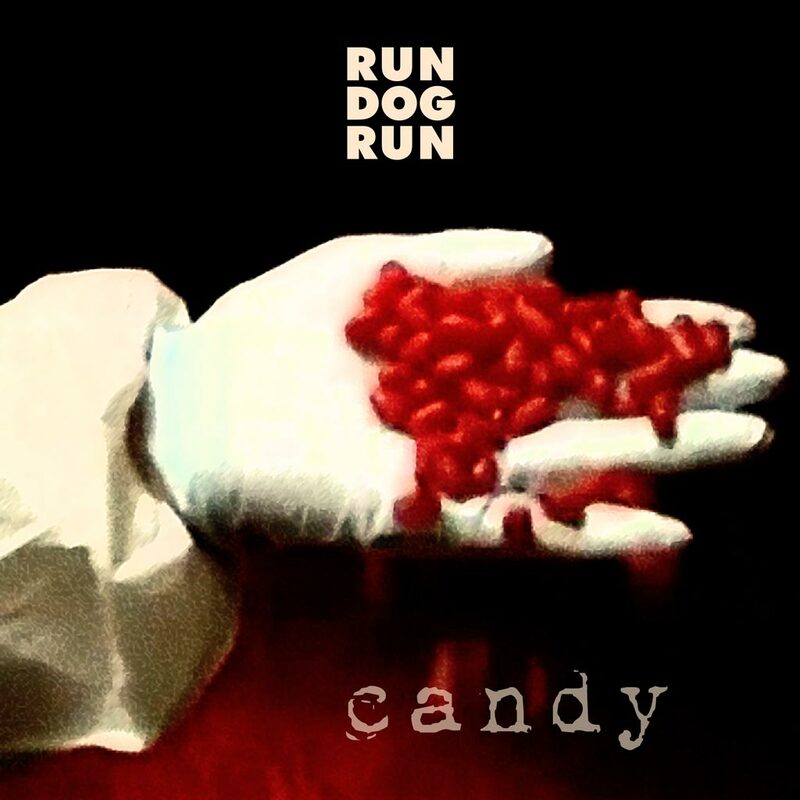 New single "Candy" out now! Deichmannske bibliotek liker Bent to happen – hør på bibliotekarene, de har peiling! RUN DOG RUN is 25 years old! Join our celebration on September 9th @ Last Train in Oslo. "Holiday" – new single out now! 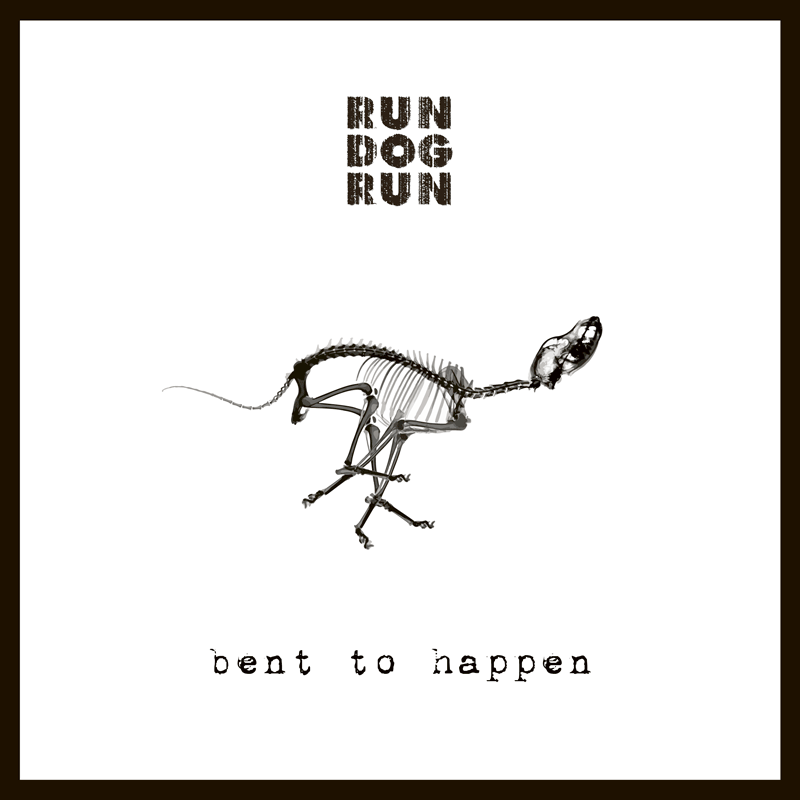 Run Dog Run is a Norwegian band formed in 1990 by Henrik Marstrander (bass, keyboards), Marius Gengenbach (guitars), Ola Breidal (vocals, guitars) and Ole E. Wattne (drums). 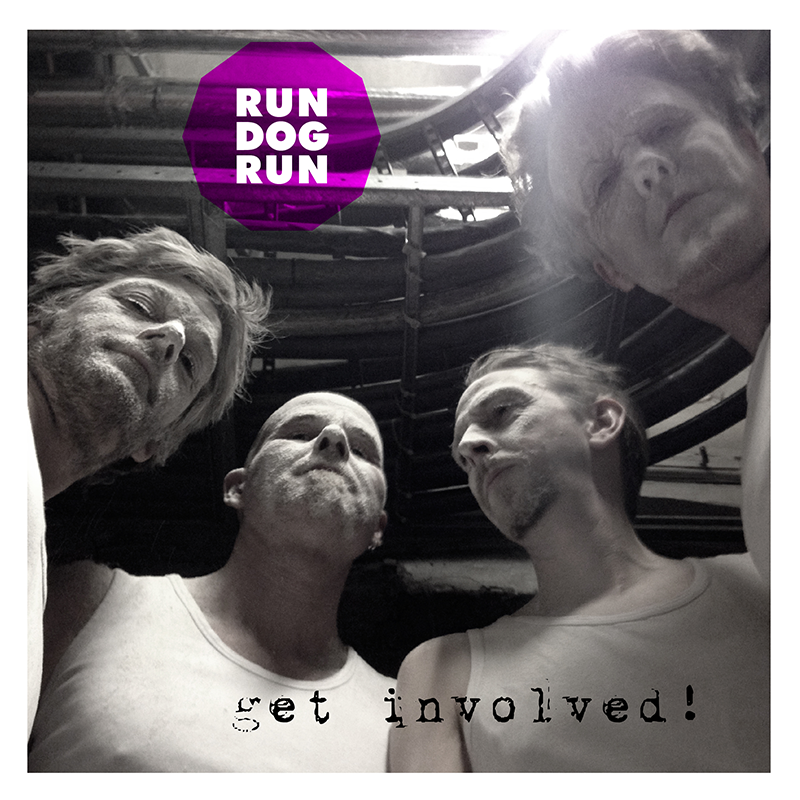 Run Dog Run was active on the stages of Oslo in the early 90s, and signed a record deal with Voices of Wonder in 1993. After the debut album "A Howling Success" we toured extensively in Norway. 1994 saw the release of "Beauty School Dropout", we toured Europe and dr. Akbar became the fifth member. The years 1994-95 were very active with touring and writing and recording of new material for "Masterplan" which was released in 1995 to rave reviews. The single "Capital" was a minor hit in the summer of 1995, and Masterplan was released also in Japan. The band went on hiatus in 1996, but came together again gradually from 2007 after a gig. From 2010 the band has been active again, they are signed to Voices of Wonder records and have released the fourth album "Bent to Happen" in January 2014. The first single from the album was "Get Involved!". In May 2015 the single "Holiday" was released digitally. A new album is currently (June 2015) being recorded and finalised for release fall 2015. 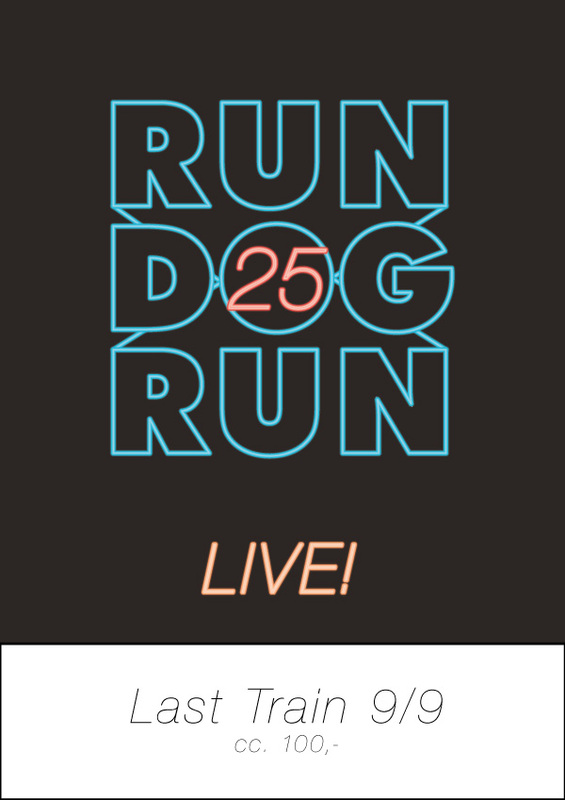 RUN DOG RUN will celebrate their 25th anniversary on September 9th 2015.